Today to your attention I present an interesting pasta recipe. 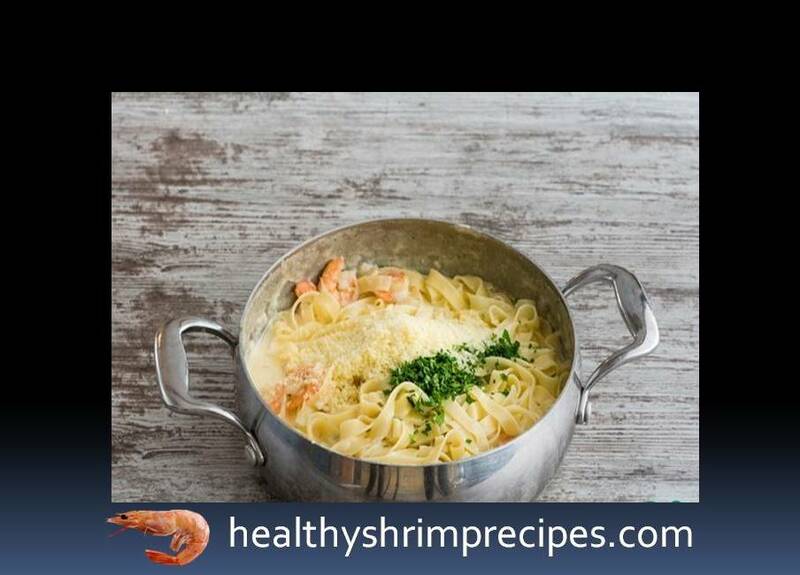 It is based on shrimp pasta with garlic and lemon sauce as a supplement. Step1 - Make lemon oil: finely chop the parsley and garlic, add them to the soft oil that is pre-laid out from the fridge, as well as lemon zest and juice, mix. Step2 - In lemon oil, fry the onion along with finely chopped garlic and red pepper flakes. 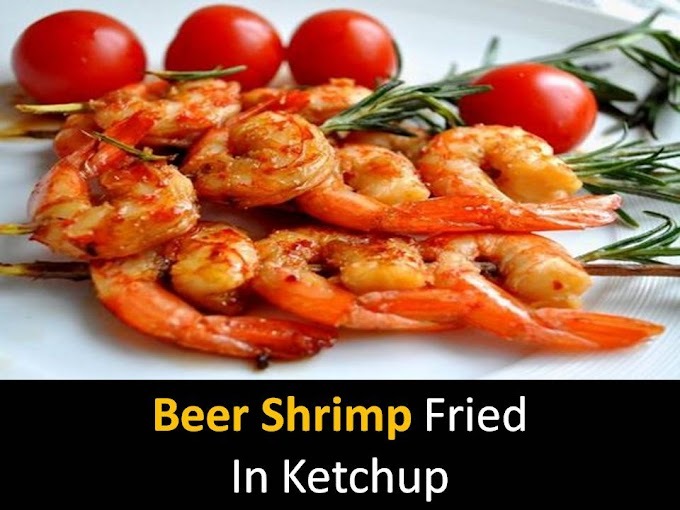 Put the shrimp and fry on both sides until pink. Put the finished shrimp on a plate. In the same pan, pour the cream, bring to a boil. 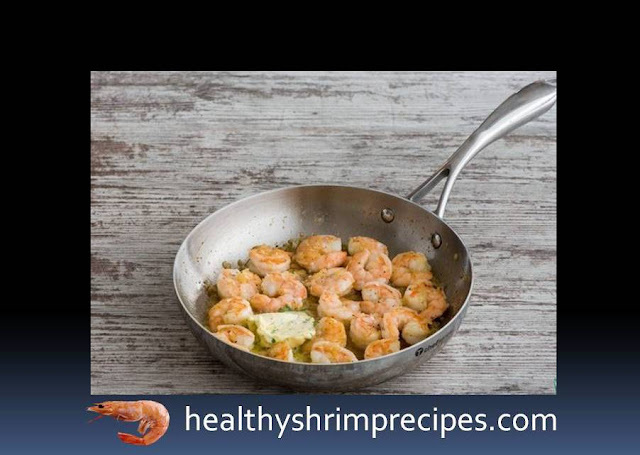 Reduce the heat and cook until thick about 5 minutes) Remove from heat. Step3 - Boil the pasta al dente in salted water and fold it away, leaving a ¼ cup of water in which the pasta is boiled. Return the pasta to the pan with a cup of water, put on the fire, pour in the creamy sauce, put half the grated cheese and shrimp. 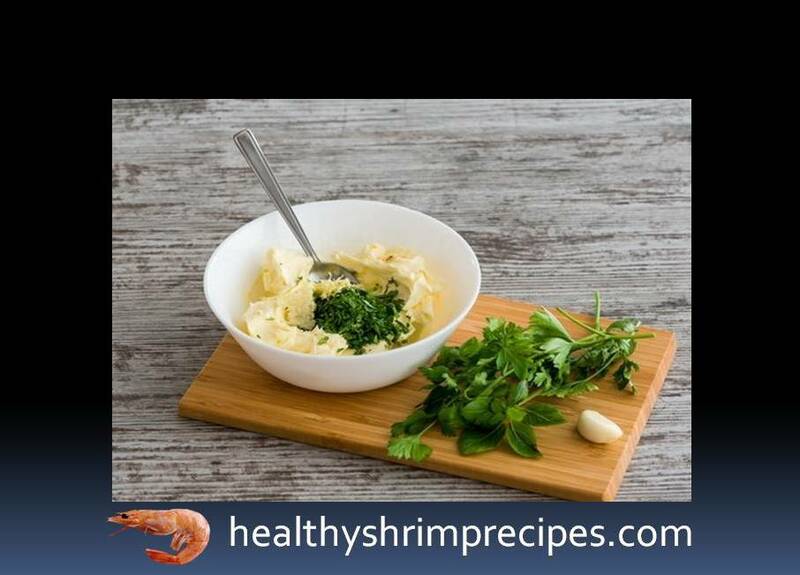 Step4 - Stir, salt, and pepper to taste, sprinkle with the remaining cheese, chopped parsley and basil.